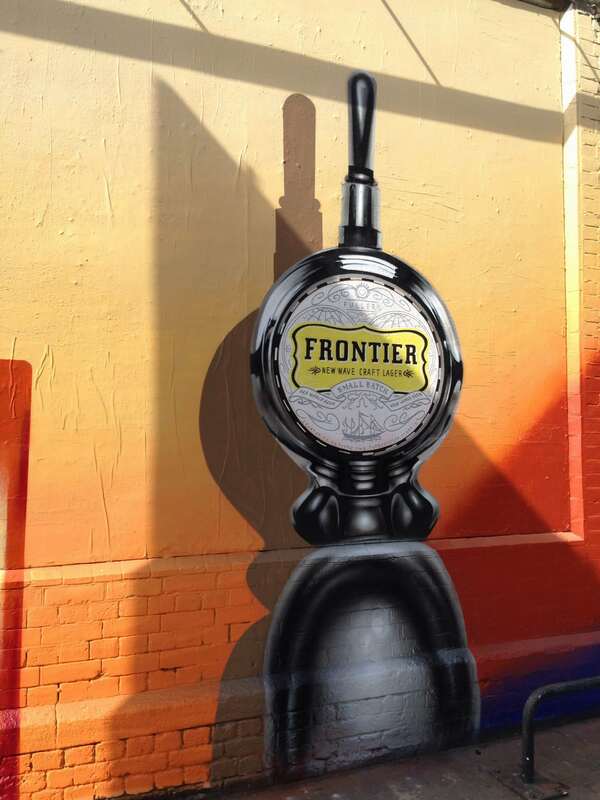 Raise awareness of Fuller’s Frontier craft beer in East London. 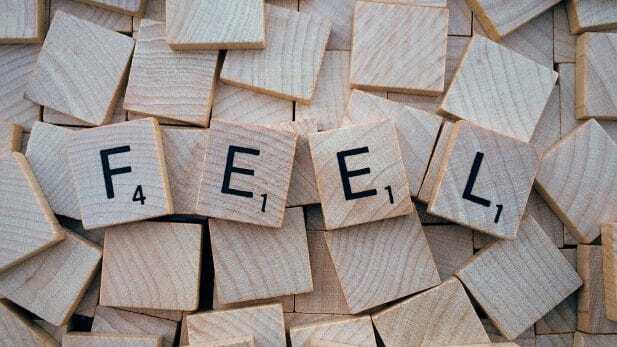 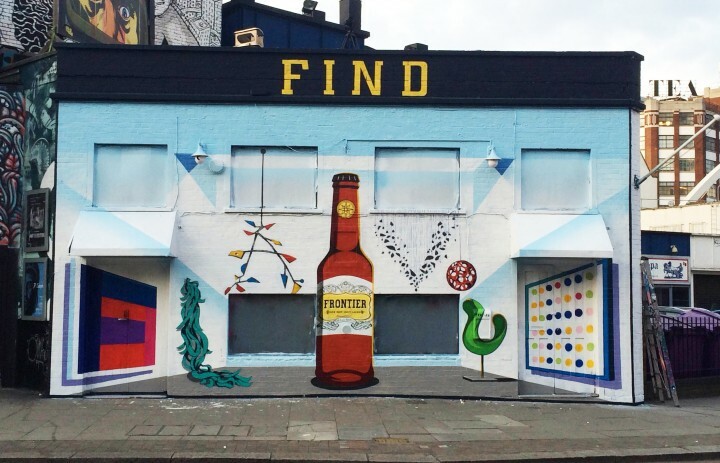 Making the “medium match the message”, the Fuller’s Frontier “Find Flavour” campaign provided a perfect tie-in with the ‘crafted’ and ‘find flavour’ campaign theme. 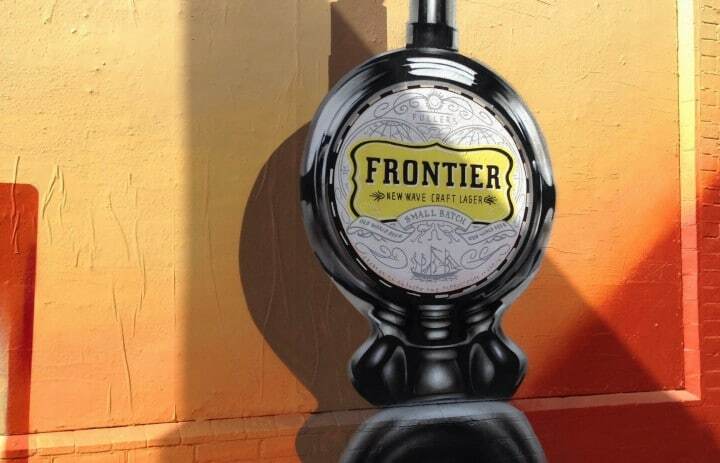 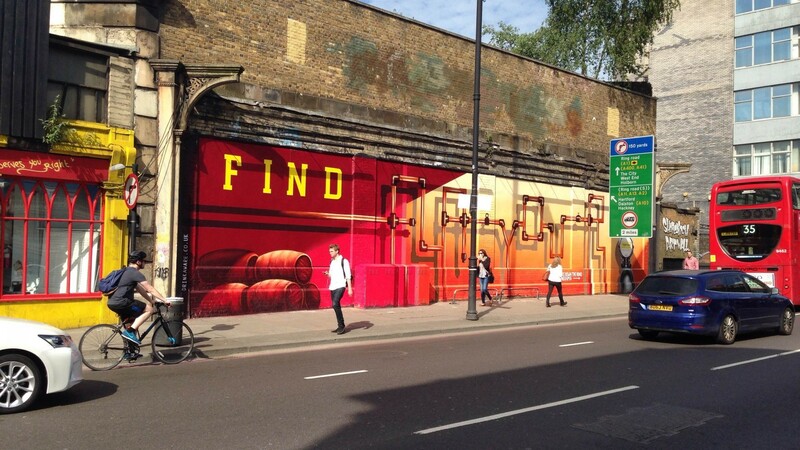 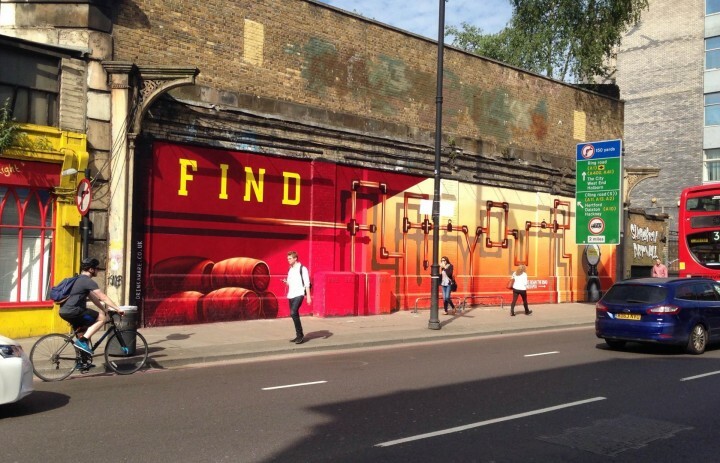 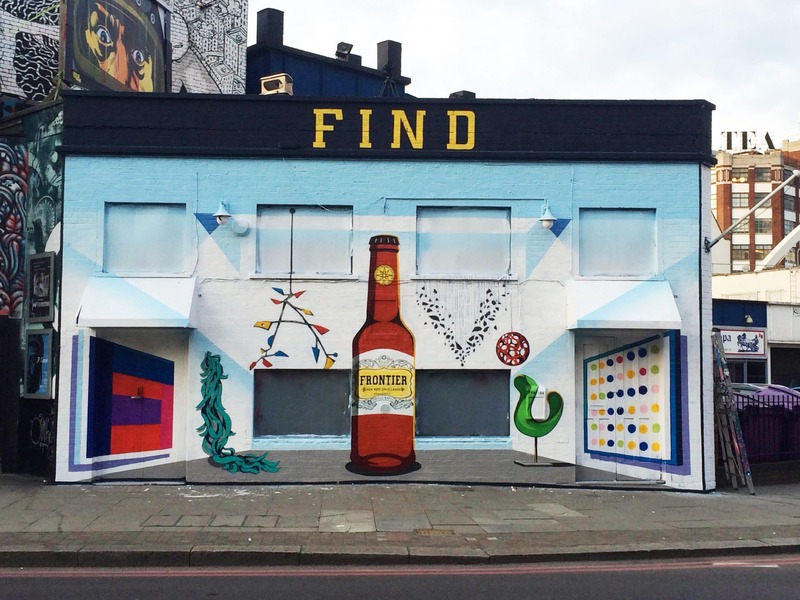 We planned and delivered this graffiti and flyposting campaign for the launch of Fuller’s Frontier Craft Lager. 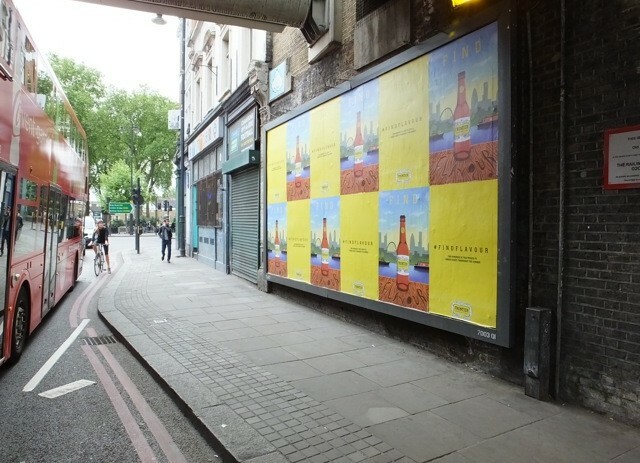 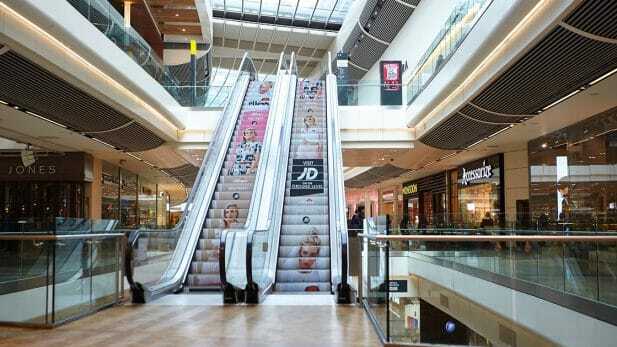 The campaign, running for 4 weeks throughout June, appeared on the famous Shoreditch Art Wall and the adjacent Great Eastern Wall alongside flyposting placements in tactical sites close to Fuller’s pubs stocking Frontier. This campaign was delivered in collaboration with RapportWW, The Corner & UM.